It goes without saying that brands need a social media presence…come on people it’s 2019! Although this is a concept we all understand, it can be difficult to navigate how to make it work for your brand – especially when the landscape seems to change every few months. Whether it’s a social media update, new app or a rising platform, there’s always something promising to rival the likes of Facebook and lnstagram and become ‘the next big thing’. ln order to maximise your brand reach, engage with the right people, and ultimately achieve your social media goals, it makes sense to know the most popular social media platforms – so what’s being talked about right now? Backed by Chinese corporation, ByteDance, one of the most recent social networks is Tik Tok – a rising music video social network, where, users can shoot short videos, edit them, add music and post them for their followers to see. Despite this being similar to the many story tools we’re seeing across social media at the moment (seriously, where can’t you post a story these days? 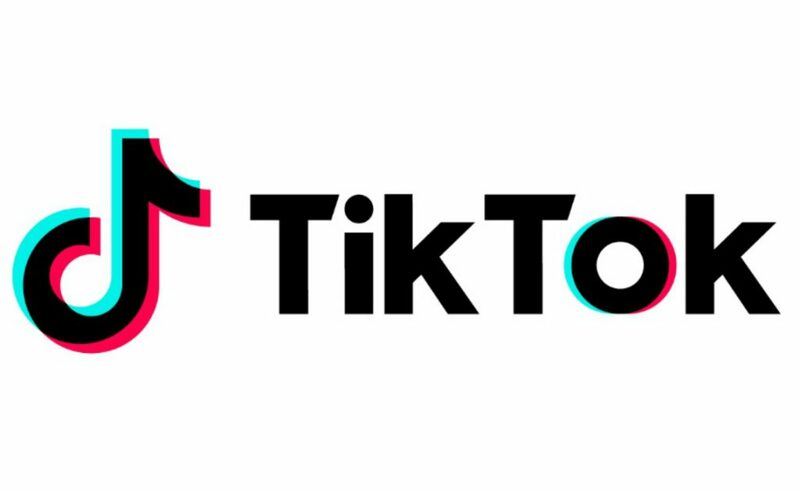 ), following a rebrand in August last year, Tik Tok has become the app that everybody needs to see, gaining global momentum, ln fact, it’s now estimated that over 500 million people use the social network and, according to Apptopia, in October it was downloaded more than Facebook, Snapchat, lnstagram and YouTube. ln the world of social media, you can’t get much more impressive than that! Once celebrities like Jimmy Fallon joined, and US headlines began describing Tik Tok videos as ‘viral sensations’, it wasn’t long before marketers like ourselves saw another opportunity for fantastic’ engagement. After all, with research showing that consumers prefer visual content, and are much more likely to share video content from brands, we’d be crazy not to! With Tik Tok predominantly being used by 16-24-year-olds, and influencers with thousands of followers jumping on the bandwagon, Tik Tok is becoming a popular vehicle for influencer marketing – whether it’s over baking videos or make-up tutorials. Earlier this year, Sony Pictures partnered with Tik Tok to promote its thriller movie “Escape Room” to international audiences. The promotional campaign challenged influencers and video creators to record their experiences of solving puzzles and unlocking escape rooms. This was an impressive use of marketing activity, in order to reach audiences, while providing entertaining and sharable content tied to the movie. Of course, it remains to be seen whether Tik Tok can maintain its huge growth momentum and reach levels achieved by its social media competitors in the UK. But, in our opinion, things are ticking along pretty nicely. Let’s see!